No one freaks out on film quite like Nicolas Cage. We've gathered some of our favorite freak out scenes from all the best (and a few of the worst) Nicolas Cage movies in his filmography and want to know which scene you think is the best. Cage is an actor who is both loved and hated, but one thing all film fans and movie goers can agree on is that his freakouts are some of the best in Hollywood. No one loses it and goes crazy quite like Mr. Nicolas Cage. Is you favorite Nicolas Cage movie freak out his creepy, unnerving portrayal in Vampire's Kiss or the fake-drunk tantrum in National Treasure 2? 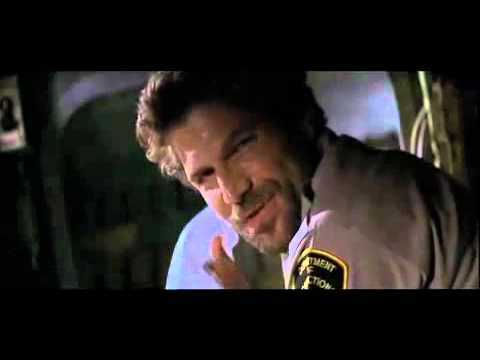 Maybe you liked his over-the-top acting in Deadfall, the bunny fight in Con Air, or maybe you can't get enough of "The bees! No, not the bees!" from Wicker Man. It's time to find out which funny Nic Cage freak out you this is the best and most amazing. So put the bunny in the box, file your papers correctly and get voting! Then be sure to cast your votes on the best Nicolas Cage movies list as well - even if they didn't feature a great freak out moment. The opening credits haven't even finished appearing on screen in John Woo's sci-fi action flick and Cage is already off his rocker. Here, he's playing a freelance terrorist who, in this scene rocks out to "Hallelujah." Only Cage would wage a fight to the death over a stuffed animal. 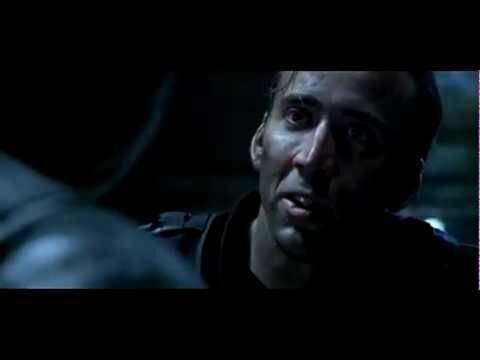 Arguably director Michael Bay's best movie, The Rock is actually light on Cage moments. However, we do get a glimmer of the classic Cage freak out when Sean Connery presses him about rockets containing deadly chemical bead things. One of Cage's best freak out scenes comes in this Ridley Scott crime drama. 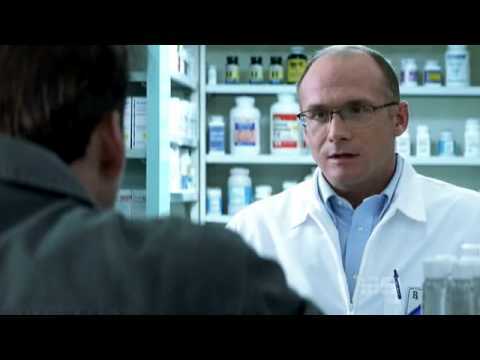 Cage plays an obsessive-compulsive con man who, in this clip, needs a refill on his subscription. NOW!